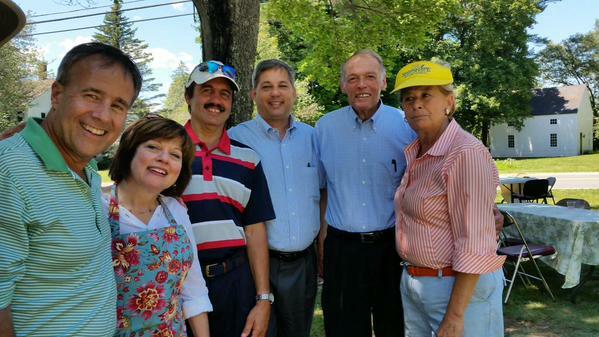 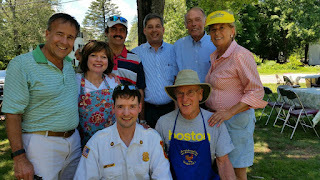 Yesterday, I had the pleasure of joining with members and guests of the Boxford Council on Aging for their first summer cookout. 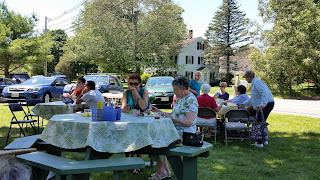 We had hundreds of people join us for a beautiful day with wonderful food. 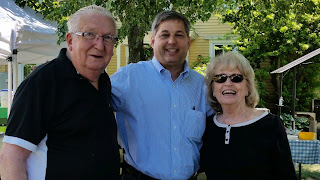 The Friends of the Council on Aging sponsored the event which brings local officials, volunteers, families and seniors together each year to enjoy one another’s company and listen to music and delight in the best traditional cookout fare. I look forward to this event each year.